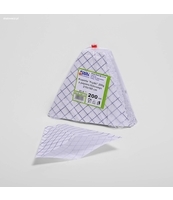 POJEMNIK + PRZYKRYWKA DO "SUSHI" 162X100 MM OPS - 50 SZT. POJEMNIKI HAMBURGER DUŻY - 50 SZT. POJEMNIKI OBIADOWE III EPS - 50 SZT. PUCHARKI ZAMYKANE OKRĄGŁE 500 ML PET - 50 SZT. TRÓJKĄTNE TALERZYKI DO PRZYSTAWEK - 24 SZT. WYTRZYMAŁE, BIAŁE ŁYŻKI JEDNORAZOWE - 50 SZT. WYTRZYMAŁE, BIAŁE NOŻE JEDNORAZOWE - 50 SZT. JEDNORAZOWE FILIŻANKI DO KAWY 160ML BIAŁE - 50 SZT. JEDNORAZOWE FILIŻANKI DO KAWY 160ML BRĄZOWE - 50 SZT. JEDNORAZOWE KUBKI BIAŁE K200 DO NAPOJÓW ZIMNYCH -100 SZT. JEDNORAZOWE KUBKI PAPIEROWE 0,25L Z NADRUKIEM - 50 SZT. 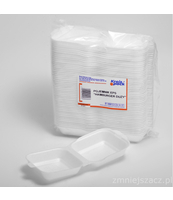 JEDNORAZOWE MISECZKI NA ZUPĘ 350 ML PS - 100 SZT. 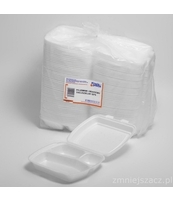 JEDNORAZOWE MISECZKI NA ZUPĘ 500 ML PS - 100 SZT. 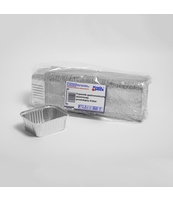 JEDNORAZOWE PATERY ALUMINIOWE MAŁE - 5 SZT. 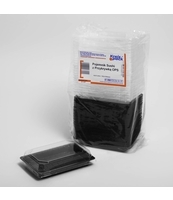 JEDNORAZOWE POJEMNIKI STYROPIANOWE FCS12 340ML - 25 SZT. JEDNORAZOWE POJEMNIKI STYROPIANOWE FCS16 460ML - 25 SZT. JEDNORAZOWE POJEMNIKI STYROPIANOWE FCS20 550ML- 25 SZT. JEDNORAZOWE PRZYKRYWKI DO KUBKÓW 0,25L - 50 SZT. JEDNORAZOWE PRZYKRYWKI STYROPIANOWE 2FF - 50 SZT. 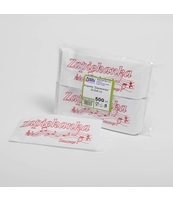 JEDNORAZOWE PUCHARKI 250ML OPS - 50 SZT. JEDNORAZOWE TALERZE PAPIEROWE 23 CM -100 SZT. JEDNORAZOWE TALERZE PAPIEROWE 27,5 CM - 50 SZT. 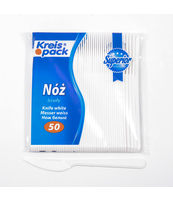 KIELISZKI JEDNORAZOWE DO SZAMPANA Z ODDZIELNA STOPKĄ 150 ML PS - 10 SZT. 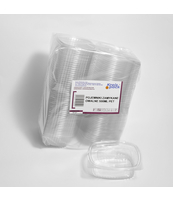 KIELISZKI JEDNORAZOWE PLASTIKOWE 40 ML PS - 50 SZT. 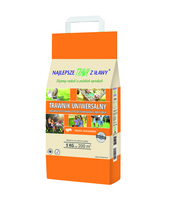 KOPERTY DO ZAPIEKANEK 235X80 MM - 500 SZT. 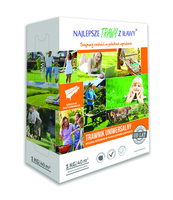 KOPERTY FOLIOWANE NA 200 GRAMÓW FRYTEK - 200 SZT. 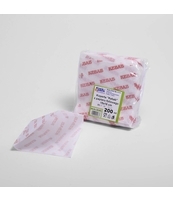 KOPERTY NA "KEBAB" 15X16 CM FOLIOWANIE - 200 SZT. 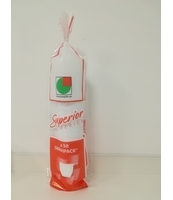 KUBKI BEZBARWNE 200ML DO NAPOJÓW GORĄCYCH -100 SZT. KUBKI BIAŁE 200ML DO NAPOJÓW GORĄCYCH -100 SZT. KUBKI JEDNORAZOWE 180 ML BRĄZOWO-BIAŁE PS DO AUTOMATU - 100 SZT. 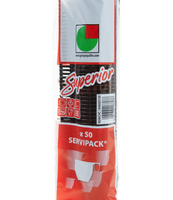 KUBKI PIWNE 500 ML PP - 50 SZT. 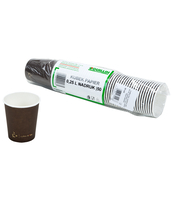 KUBKI PIWNE PP 400 ML - 50 SZT. ŁYŻECZKI JEDNORAZOWE - 100 SZT. ŁYŻKI JEDNORAZOWE - 100 SZT. MIESZADEŁKA JEDNORAZOWE 130MM - 500 SZT. NOŻE JEDNORAZOWE - 100 SZT. 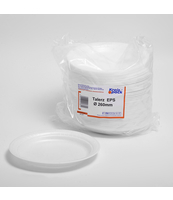 POJEMNIKI "PÓŁ OBIADU" EPS - 50 SZT. 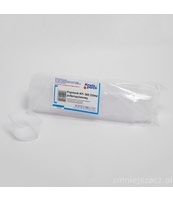 POJEMNIKI DRESSINGOWE 100ML PP - 100 SZT. 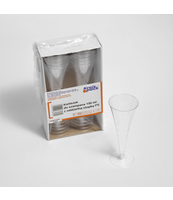 POJEMNIKI DRESSINGOWE 50ML PP - 100 SZT. POJEMNIKI DRESSINGOWE 80ML PP - 100 SZT. 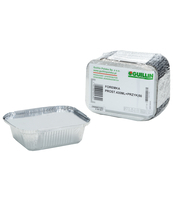 POJEMNIKI GASTRONOMICZNE ALUMINIOWE 1550ML - 20 SZT. 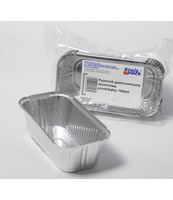 POJEMNIKI GASTRONOMICZNE ALUMINIOWE 610ML-100 SZT. 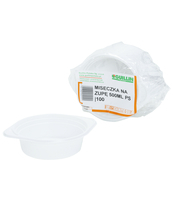 POJEMNIKI GASTRONOMICZNE ALUMINIOWE 900ML-100 SZT. 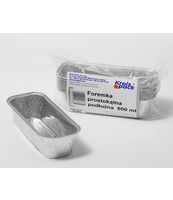 POJEMNIKI KP-820 1000ML PP - 50 SZT. 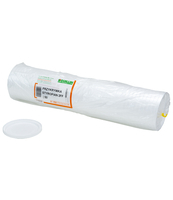 POJEMNIKI KP-822 1500ML PP - 50 SZT. POJEMNIKI OBIADOWE I EPS - 50 SZT. POJEMNIKI OBIADOWE II EPS - 50 SZT. 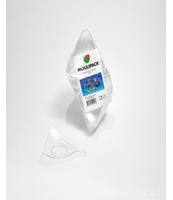 POJEMNIKI OKRĄGŁE GŁADKOŚCIENNE 250 ML PP - 100 SZT. 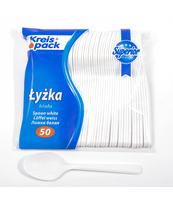 POJEMNIKI OKRĄGŁE GŁADKOŚCIENNE 500 ML PP - 100 SZT. POJEMNIKI PROSTOKĄTNE BEZBARWNE 200 PP - 100 SZT. POJEMNIKI PROSTOKĄTNE BEZBARWNE 250 PP - 100 SZT. POJEMNIKI PROSTOKĄTNE BEZBARWNE 500 PP - 100 SZT.